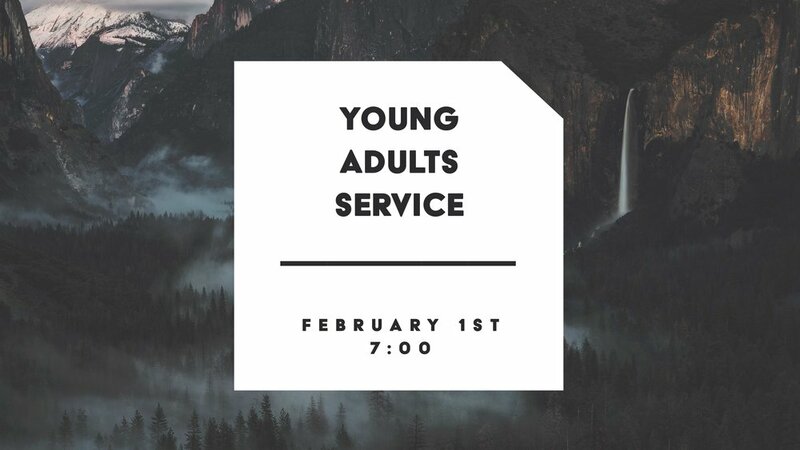 Our next Young Adults service is Thursday night, February 1st at 7pm. If you’re 18 to 30ish, come join us at Young Adults service for coffee, worship, and a word. This is a great time of community here at Freedom!